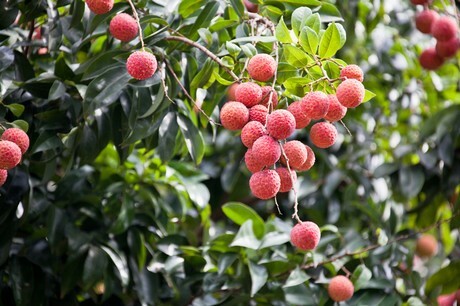 Up until Christmas, the lychees from these countries were transported by aircraft. Soon, the first fruits shipped by boat will arrive. The consumption of avocados continues to progress everywhere in Europe.